Whether you are installing a new light switch or replacing an existing light switch it is not a difficult task and is easily accomplished by most homeowners. 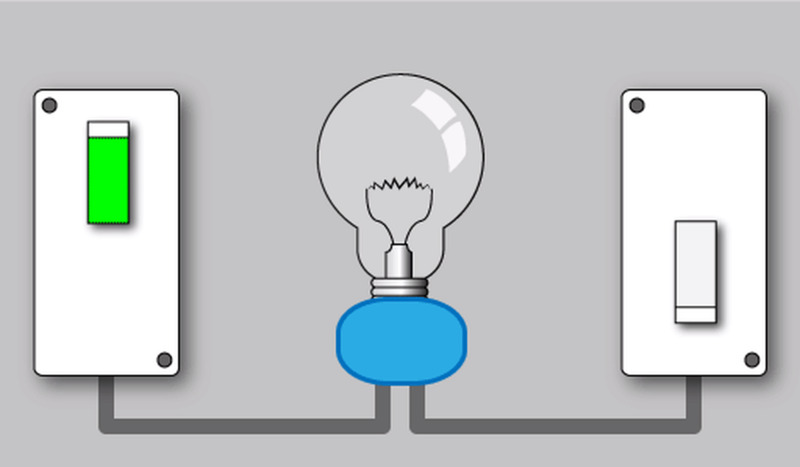 While there are a variety of switch types, such as 3 way switches, 4 way switches, timers or dimmers, the same basic procedure is used for all of them. All it takes is a little care and some common sense. Number one on the job list is to turn off the power! Learning how to replace a light switch doesn't require getting hurt and you will be dealing with "hot" circuits that are live and will surely be shocked if you try to do the job with power left on, so turn it off. 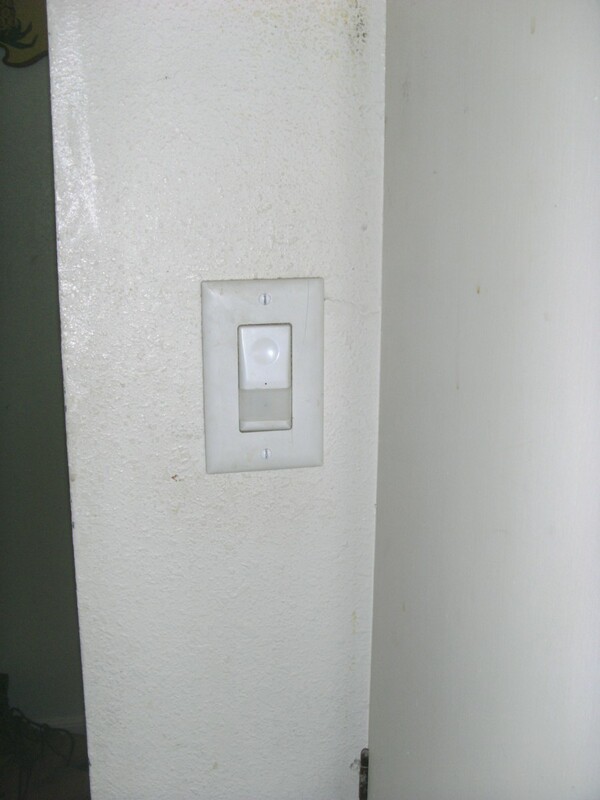 A good way to do this is to turn the light on, using the switch you will be replacing. Using the circuit breakers or fuses in the electrical panel, turn off breakers or remove fuses until the light goes out. That is the circuit in question and other breakers or fuses may be turned back on or replaced. Try to turn the light on again, flipping the switch both ways, to verify the correct breaker is turned off. With the power definitely off, it is time to proceed by removing the existing switch. 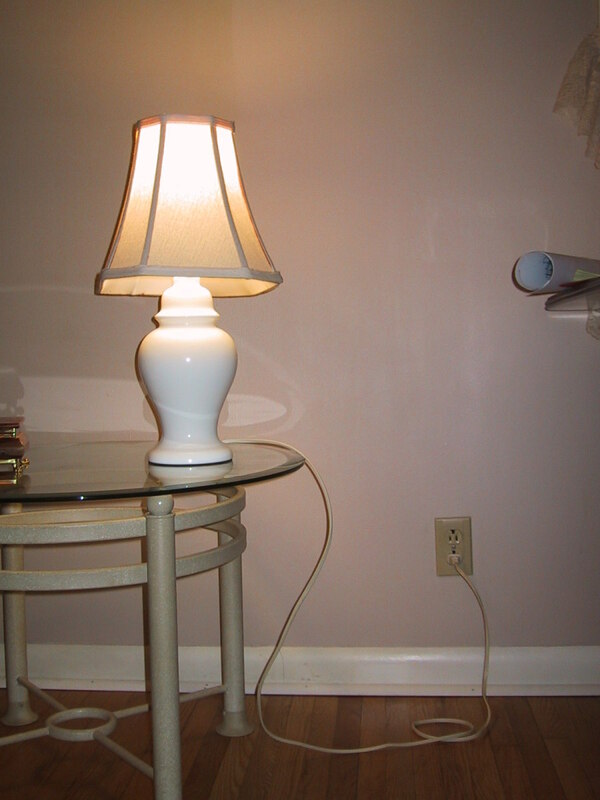 If you are installing a new light switch and/or light fixture, please check the article about adding a new outlet; it contains tips for installing boxes and pulling wire between devices. No one wants a nasty shock when working around electricity, and the only way to make sure the circuit is dead is to test it. 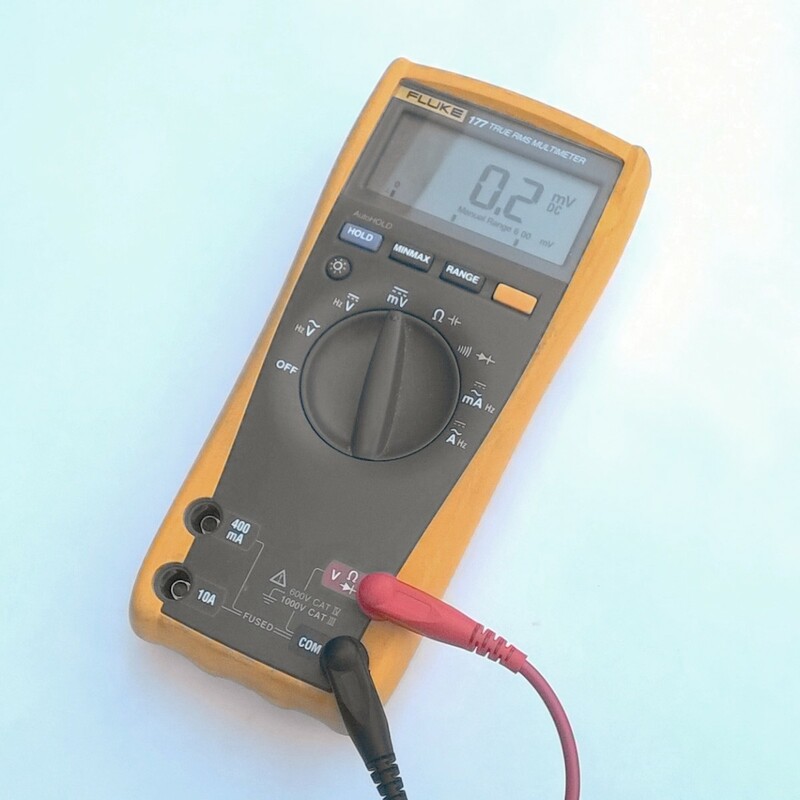 One of the handiest tools around is the non-contact voltage detector; it should certainly be in your toolbox in you will be doing any electrical work. 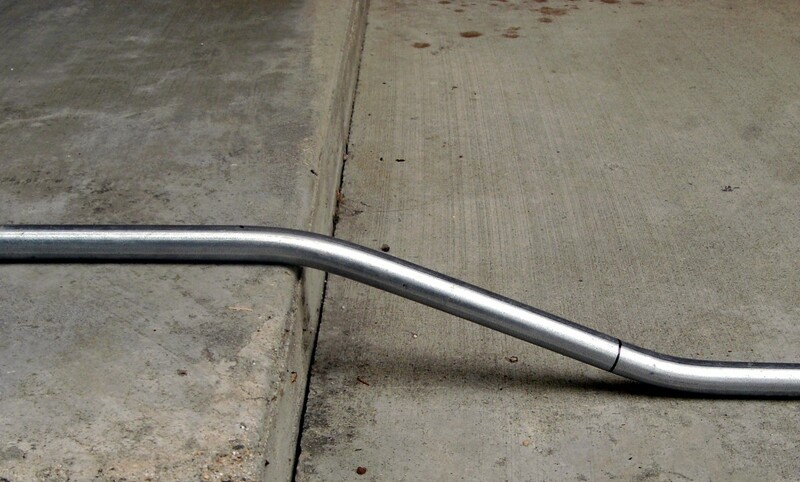 They are an inexpensive tool to protect your safety. As a professional electrician this is one of the very few tools that I always carry, regardless of the specific task being performed. They are highly recommended for anyone doing electrical work. There are only a few tools necessary for installing or replacing a light switch. A screwdriver will be needed, likely both a flat blade and a phillips type. Needle nose pliers will be very handy, and wire strippers may be needed as well. Begin by removing the cover plate, normally attached by two screws of the flat blade variety. Unless you will be replacing the cover plate as well, set aside the cover plate and screws being careful not to lose the screws. Remove the two screws holding the switch in place and again set aside for re-use. 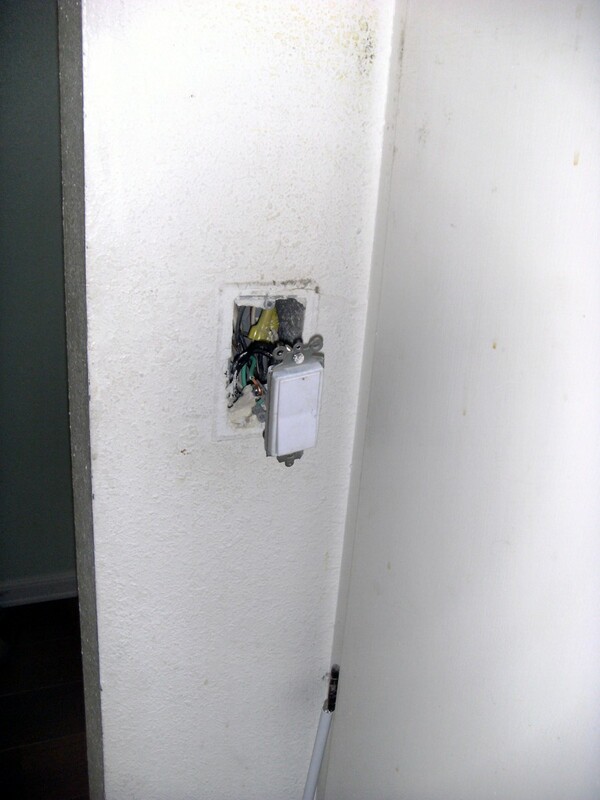 Carefully grasp the top and bottom of the switch and pull it out from the wall box it is installed in. Try not to touch anything but the top and bottom of the switch and try not to touch the switch to the wall box. This is elementary electrical safety; someone may have turned the breaker back on. Now is a good time to check the wires with a non contact voltage tester; again, simply good electrical safety practice. Still holding the switch in the same orientation it was in the box, count the number of wires going to it. There should be one ground wire, either green or bare of insulation, and at least 2 other wires. 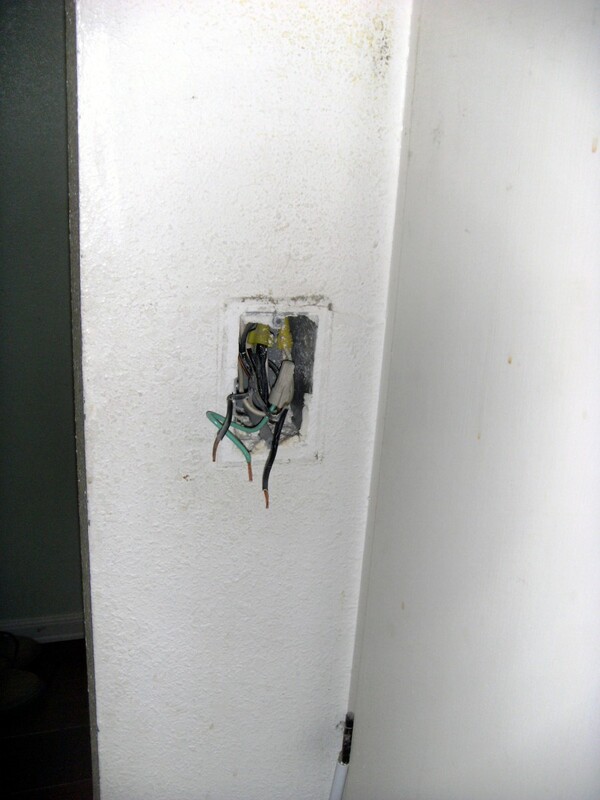 The ground was not used in older homes and it might be missing, but at least two or more other wires should be present. Switches with 2 wires are known as a 2 way switch, or single pole switch, and are used when only one switch is used to control the light. Switches with 3 wires are known as a 3 way switch and are used when 2 or more switches control the light, while switches with 4 wires are known as a 4 way switch and are used when more than 2 switches are used. In all cases, the number of wires does not include the green or bare ground wire. If it is a 3 way switch, one wire will be going to a different colored screw - usually dark brass in color. Carefully note the color of that wire and write it down for reference in installing the new switch (if there are two wires of that color, mark the one to the different screw with tape or some other method). If a 4 way switch, note the position of each wire and if necessary tag the wires with a piece of tape and then make a small drawing of where each wire goes on the switch. It is imperative that the wires go back the same way they come out. Remove the wires from the switch. Loosen each screw and work the wire off of the screw if attached to a screw. 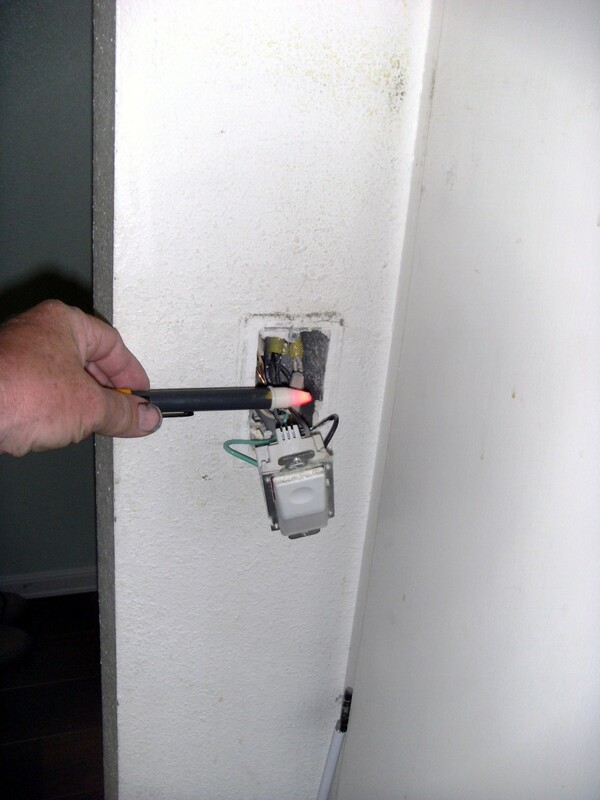 Wires are often pushed into the back of the switch in switches in homes; if this is the case it is removed by pushing a small screwdriver into a slot next to the wire or, if the wire is long enough, simply cutting it off the switch. If you choose to the cut the wire make sure there will be several inches of wire still sticking out of the box. Attaching the wires to the new switch will be quite difficult if there is only 1 or 2 inches of wire to work with. Set the old switch aside and proceed to the next section, where you will install the new switch. 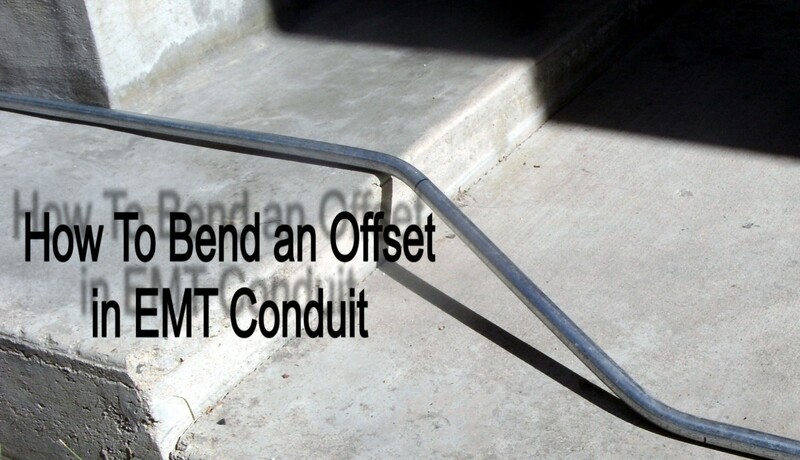 A 2 way, or single pole, switch needs to be installed with the right end up. Look carefully at the toggle; it will have the words "off" and "on" printed on it with the words visible depending on which way the switch is turned. Make sure the words are not upside down after installation. If it says "no" instead of "on" it is upside down. A "decora" type of 2 way switch (a large plate instead of a smaller toggle) should be labeled as to which way should go up, but if not the trial and error method must be used. If the light does not come with the top of the switch pushed in it is upside down and should be turned over. Attach the wires to the switch. The green or bare wire always goes to the green screw on the switch. If a 2 way switch (2 wires to it) it doesn't matter which screw the non-ground wires go to. If it is a 3 way switch (3 wires to it) the only one that counts is the one to the odd colored screw. If a 4 way switch each wire needs to go to the same place on the switch it came off of. If you are installing a new 4 way switch instead of replacing one, there should be two cables entering the wall box; each cable has 2 wires in it that go to the switch, plus the bare ground wire. Ground wires need to be connected together with a wire nut, including one additional piece of wire in the wire nut to go to the switch. One cable will go to the switch screws on the top of the switch and the other two wires in the second cable will go to the bottom pair of screws on the switch. 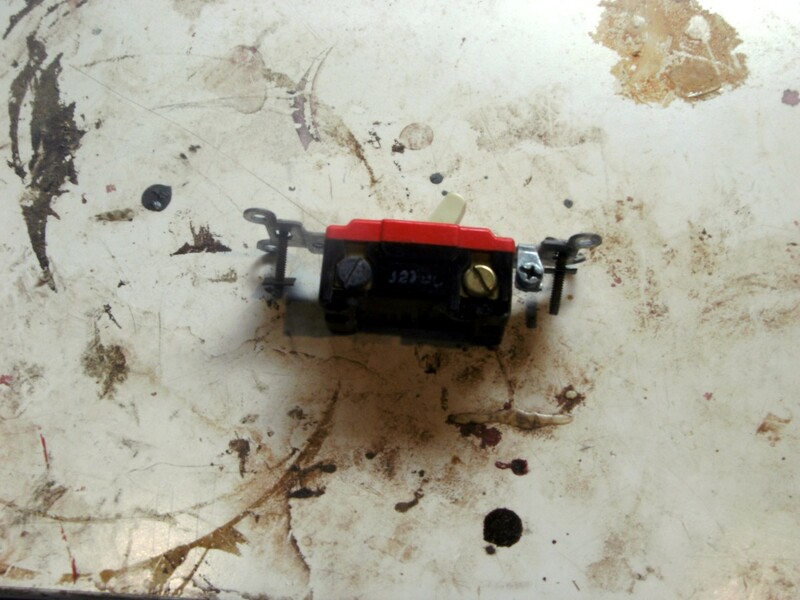 Wires are attached to the switch by either pushing into the small hole on the back of the switch or by loosening the screws, wrapping wire around them in a clockwise direction and re-tightening the screws. As an electrician I will not use the small holes on the back because over years of time the springs can lose their tension and create a loose connection. If it is necessary to strip the insulation off of the wires there is a "strip gauge" on the back of the switch showing how much insulation to remove. A little more than that is necessary if the wires are to be wrapped around the screw instead of being pushed into the back of the switch. No matter which method is used, make the wires are firmly attached by giving each one a good tug; better it comes off now rather than later after the installation is complete. Once the wires are attached to the new switch, fold them into the wall box as neatly as possible and push the switch back into the box. If the switch won't go completely into the box there is probably a wire nut behind it or a bunch of folded wires - correct as necessary and install the switch using the two screws that came with it or the old ones that were removed. With the switch installed, replace the cover plate that was removed or install a new one as desired. Turn the power on and check the operation of the switch. If 3 way or 4 way switches don't work properly (make sure that all of the switches controlling the light work regardless of which position the new one is in) two or more wires were installed on the wrong screws. Re-check your drawings and, if it matches the wiring on the switch, change the position of the wires until the light works properly. 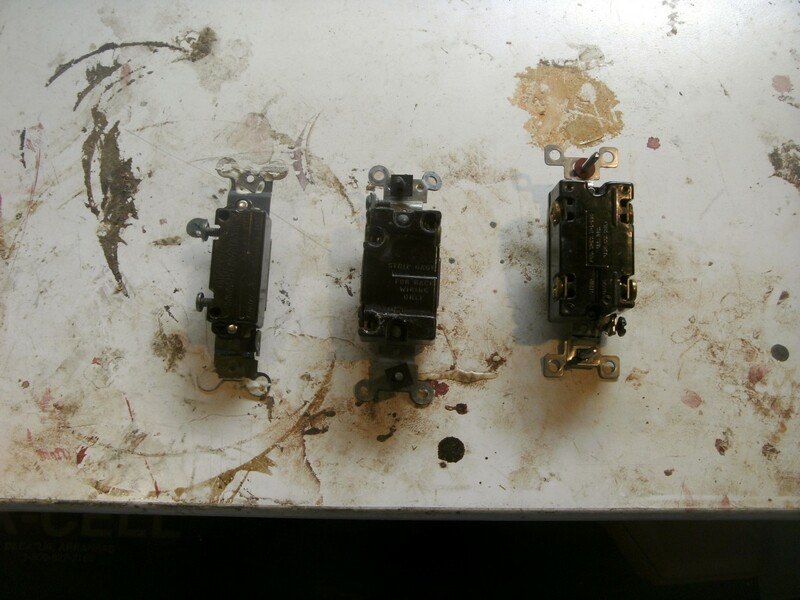 It is possible that an old switch had darkened screws giving the wrong impression which one was which. Congratulations! You have successfully learned how to replace or install a new light switch. Not so hard, was it? Next on the list may well be replacing worn out and loose electrical outlets - it is not only irritating to have cords fall out but can be dangerous as well as a loose outlet can produce sparking inside. How can I repair a light outlet in multiple lighting fixture? If you are talking about something like a chandelier or other fixture with multiple bulbs, you will have to find replacement parts that will accept the same kind of bulb while also fitting physically into where it goes. The new timer switch does not need a ground. Do make sure, however that the device run by the switch is grounded by splicing any and all grounds in the box together, using a wire nut. I want to replace a 2 way switch with a timer switch. The timer switch has only 2 wires and no ground wire or connection screw.. The old switch has the 2 wires with a ground wire as well. How do I insure a ground wire is connected? A total guess here as it will vary widely depending on where you are, how far they must travel, etc. but a reasonable figure in my area would be perhaps $100. Many shops won't make a house call for any less than that. If you had other work to be done at the same time maybe $10, but you have to effectively pay for travel time and all that. 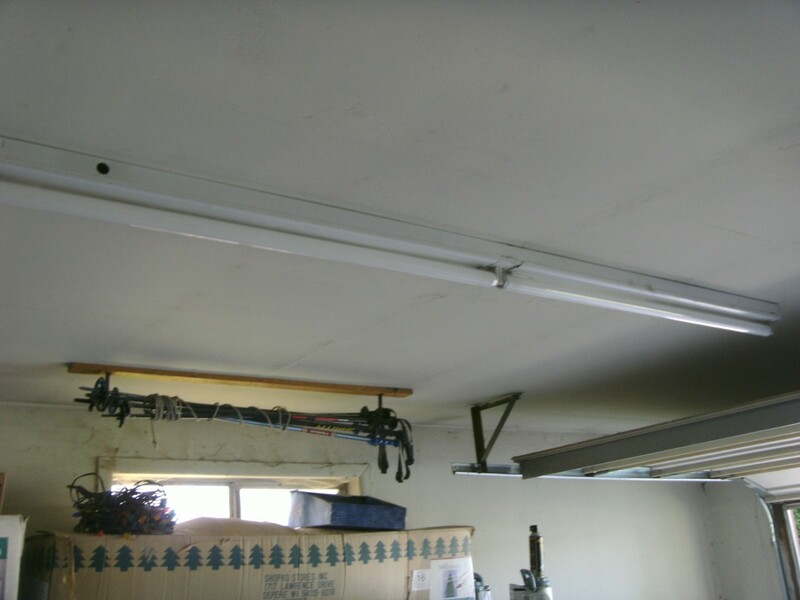 how mch does it cost to get one dne by an electrician? 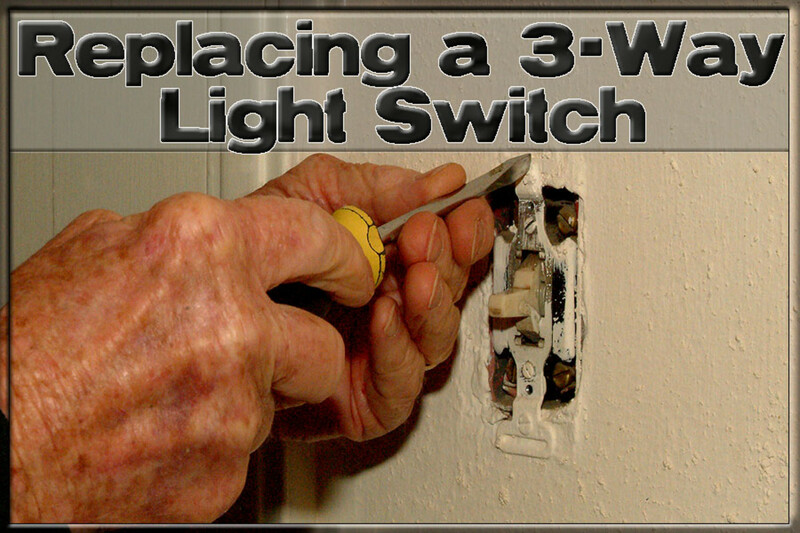 Replacing a light switch is not a difficult task and is well within the capabilities of most homeowners. An eye to safety and a very basic understanding of what they are doing is all that usually necessary. Great checklist! I do home improvement work and this would save my customers a lot of money if they would follow your easy step by step checklist. Energyimprovement - you might check out the "decora" type switches - these are the flat kind with a wide, flat switch instead of a toggle and many people, including myself, like them better. They hook up the same way and fit into the same box, although use a different cover plate. The replacement switch pictured is of this type. Maryanne - thanks for the comment and compliment. I hope you find it useful. Nice steps with details and matching photos. THanks! I enjoyed the article. I'm thinking about doing some small home improvements in my house and will definitely be changing the light switches out! I'm glad you found it useful. Light switches do wear out and need replacement occasionally, and replacing a light switch is something the homeowner can do quite handily if care is taken to shut off power. Wilderness your hub, Installing or Replacing a Light Switch is full of useful information for any one replacing a light switch in their home. 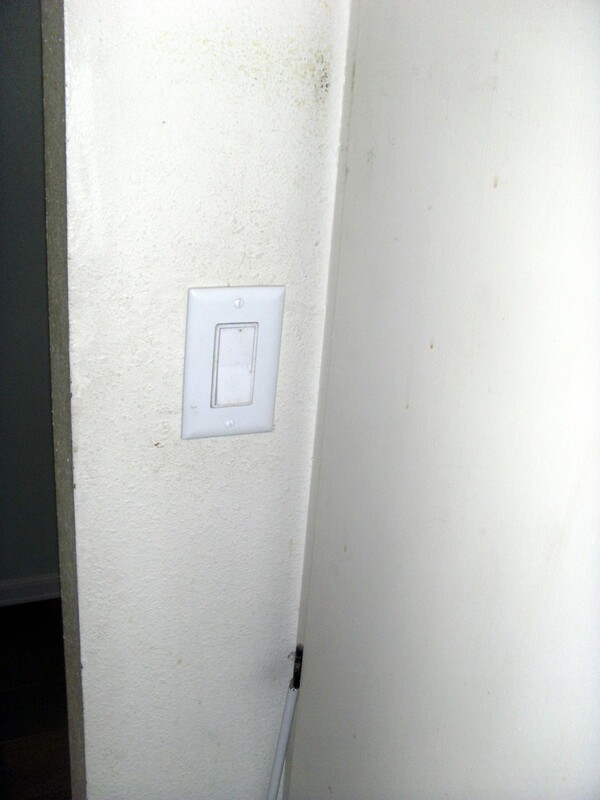 Thanks for the helpful tips and tricks to replacing all my homes worn out light switches. Interesting, and yes, indeed, 415V is more than enough to cause death. The US uses a 480V 3 phase system at large commercial or industrial locations and few people come away unscathed from contact with it. Even then it is broken down into 3 phase 208V for all but high wattage applications such as heating and cooling and sometimes lighting (277V). It is unusual to actually get shocked by the full 480V, one must be in contact with two hot wires at once instead of one hot wire and a ground source which provides 277V volts, but it does happen. I've been hit with the 277V source and it hurts! Not at all like the minor tingle from the 115V normally seen in US housing. Your trip switch is probably the same thing as our "ground fault interrupter", or GFI, we commonly use, but so far the US only requires such an interrupter on certain circuits either outdoors or near water, not on the main breaker in housing. We do actually have 3 phase power fitted at our property. Now that's a nominal 415v AC. Enough to do someone a very big 'hurt' if not fatal injury. Fortunately now in our State of Victoria the building standards stipulate that any new or rewire job must have a 'earth leakage' trip switch on the mains. I'm sure that in time this will save a lot of lives! I didn't know that about Australia, but am aware that much of Europe is 240V with both single and 3 phase in homes. And you're right - a novice really shouldn't fool with it. 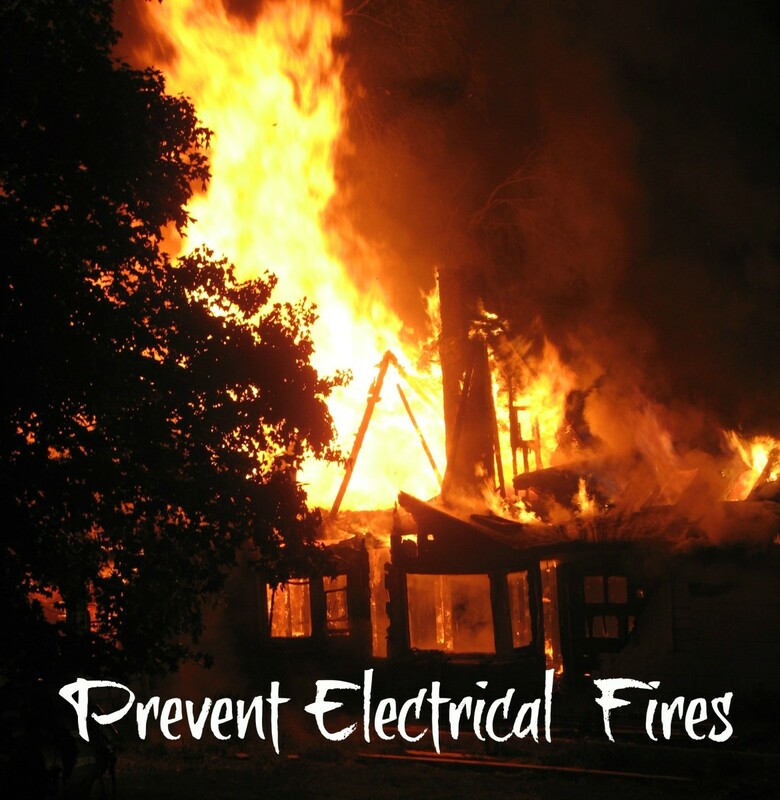 Safe enough with power off, but many people don't do that, either by accident or forgetfulness and it can be deadly. In addition, with that kind of voltage proper grounding is even more necessary and must be done properly, without error. Too many people view that ground wire as unnecessary but it is the most important wire in the box. Very useful info! Here in Australia it is illegal to do any work like this unless you are a licensed Electrician. Our power supply is also rated at 240v AC single phase. It is not something that a novice should be playing with!